Welcome to the Amazing Crazy Kids Legend Music, where little ones can sing-along and interact with their favorite songs like never before! Select the song you want the magic machine to play, tap the “go” button, and enter the magical world of interactive music! Enjoy these classic sing-along songs and make sure to check out the “Monsters” song for some Halloween fun! 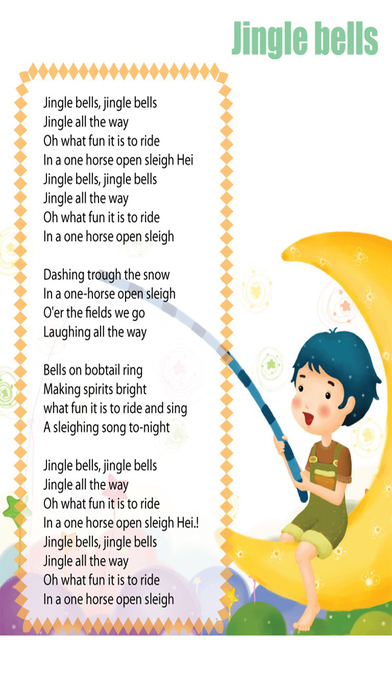 You’ll also find an interactive version of “Jingle Bells” to get kids into the Christmas holiday spirit! 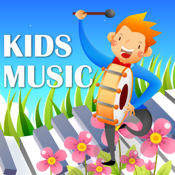 Amazing Crazy Kids Legend Music has a multitude of features which will stimulate your child’s auditory and visual senses. Children will enjoy the bright and engaging illustrations, interactive elements and sound effects, visual lyrics, silly animations, and many more entertaining features as they sing, dance, and clap along with the tune. • Dynamic and fun songs in English. • Interactive screens: A musical toy! • Eye-catching images and interactive elements that children will love.